Fans had already known that TAO has suffered for his leg injury which made him absent on ‘Call Me Baby’ promotion. On May 7, Tao was spotted on airport in Beijing to fly from Beijing to Los Angeles. 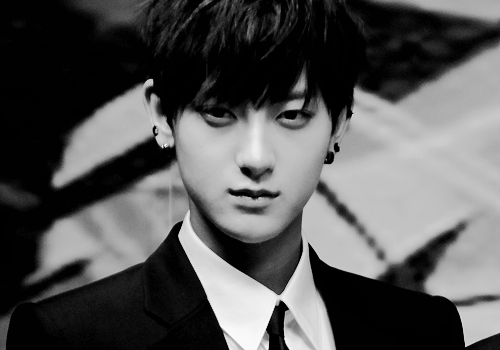 It reported that Tao flew to US in order to study abroad also to get treatment for his injury. Moreover, Tao has not stated any further explanation yet according about his father SNS post expressing his wish that Tao leaves EXO. He even posted various ambiguous posts and shown at his birthday party hosted by fans in China.